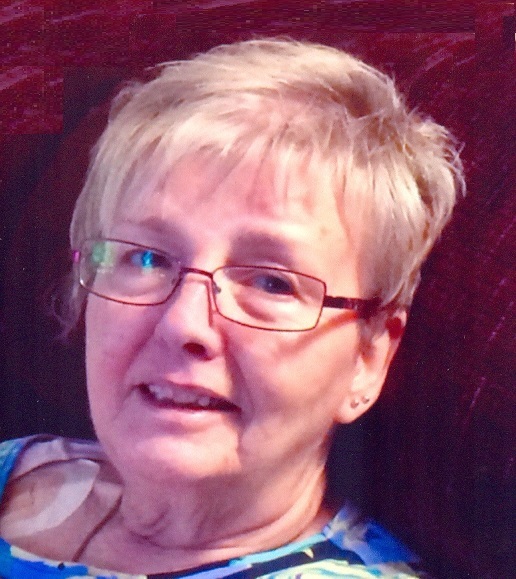 Claudia Ann (Link) Decker, 70, passed away January 27, 2019, at North Kansas City Hospital. Visitation will begin at 2:00 pm, followed by a service celebrating Claudia's life at 3:00 pm, on Saturday, February 2, at Park Lawn Northland Chapel, I-35 at State Route 291, Liberty. Burial at a later date at Westlawn Cemetery in Versailles, MO. In recent years, Claudia often received life-saving plasma. Therefore, in lieu of flowers, please consider a blood donation or monetary donation to your local Community Blood Center or to the American Heart Association. Claudia was born August 26, 1948, in Independence, MO, the second of four children of Claude and Cora Belle (Howell) Link. Along with her parents, Claudia was preceded in death by her husband, James Decker; grandson, Isaiah Morgan; and brother, Mark Link. Claudia's career in the Personal Income Tax Division of the Internal Revenue Service spanned 25 years. She was an active member of Life Christian Center in Lee's Summit until her health no longer permitted. Survivors include her children, Johnna Morgan (Larry), Dana Denny (Anthony), Kelly Moberly and Brandy Decker; nine grandchildren, three great grandchildren; brothers, Fred Link (Linda) and Jeff Link (Sheri); as well as numerous nieces, nephews and cousins. The family is grateful for all of Claudia's caregivers since her 2007 stroke, many of whom fondly referred to her as "Money". Visitation will begin at 2:00 pm, followed by a service celebrating Claudia’s life at 3:00 pm, on Saturday, February 2, at Park Lawn Northland Chapel, I-35 at State Route 291, Liberty. Burial at a later date at Westlawn Cemetery in Versailles, MO. Claudia and I shared countless experiences growing up in our Independence neighborhood. She was such fun! I wish we had done a better job of staying in touch. My deepest sympathy to Claudia's family.